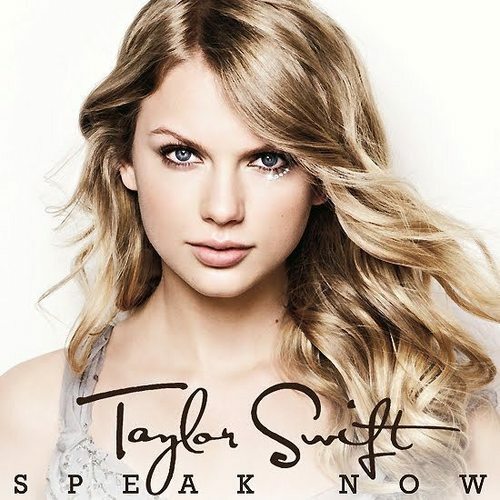 Speak Now [Fan Made Cover]. . Wallpaper and background images in the Taylor rapide, swift club tagged: taylor swift. This Taylor rapide, swift fan art contains portrait, headshot, gros plan, and closeup. There might also be attractivité, appel, hotness, attrait, and chaleur.